Euphonycart Present Yamaha PR7 Recorder. Yamaha’s introducing a new pocket-sized recorder, the Pocketrak PR7 handheld recorder. 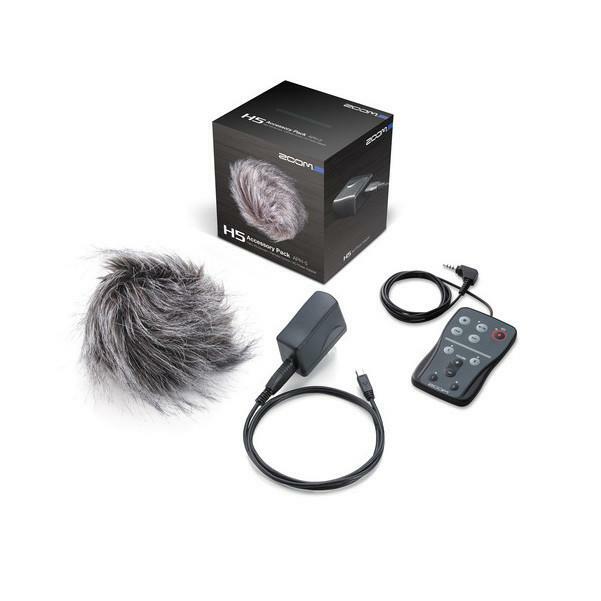 Boasting XY stereo mics and high-quality 24-bit/96kHz recording, the PR7 also has handy musician-focused features like a built-in tuner and metronome. To ensure great recordings every time, the PR7 has five optimized presets for different recording environments.